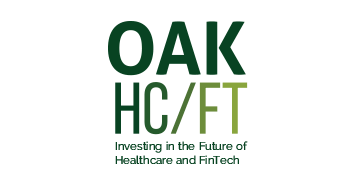 Oak HC/FT is the premier venture growth equity fund investing in Healthcare Information & Services ("HC") and Financial Services Technology ("FT"). We're focused on driving transformation in these industries by providing entrepreneurs and companies with strategic counsel, board-level participation, and access to our extensive network of industry leaders. Oak HC/FT partners are peerless in delivering returns for investors and growing innovative businesses. Over the past decade, the partners at Oak HC/FT have had 27 realizations with 8 companies achieving valuations in excess of $1 billion.